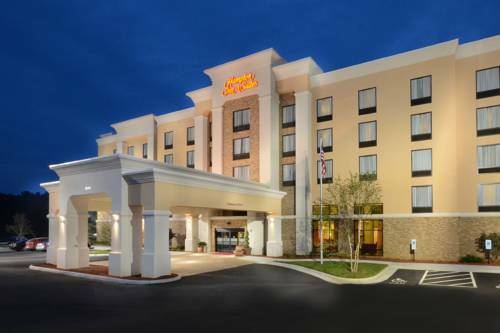 At Liberty Univ is a magnificent hotel setting in Lynchburg, Virginia, where there is always something amusing to do. 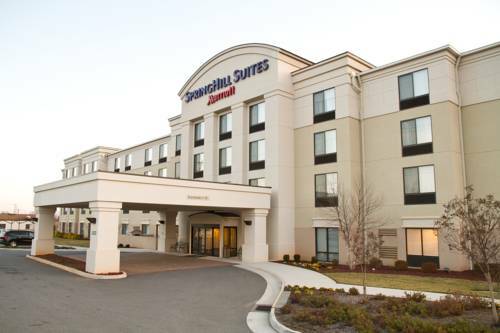 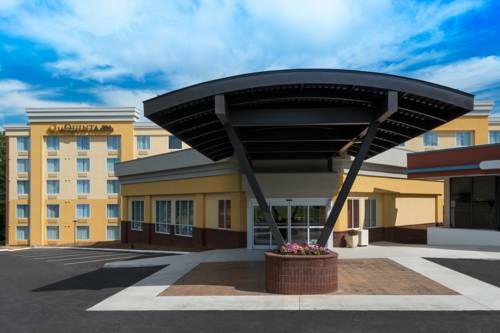 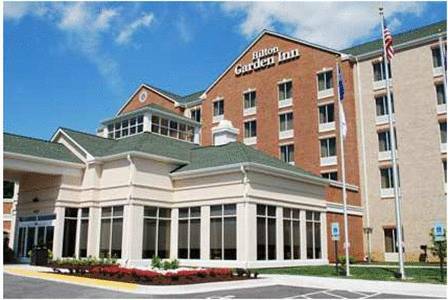 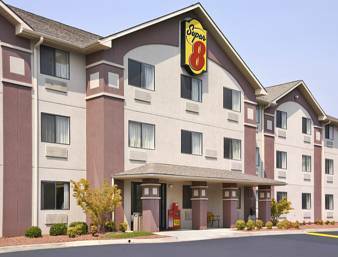 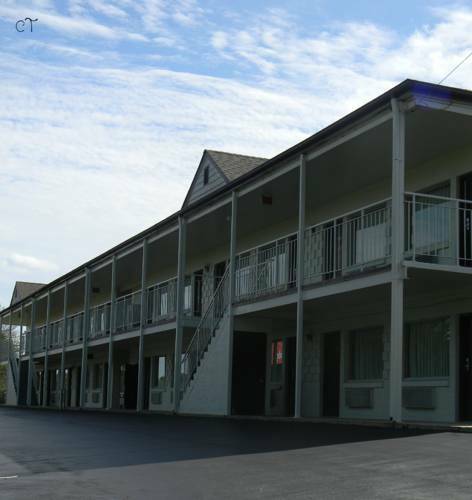 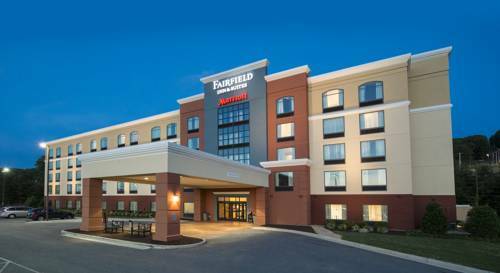 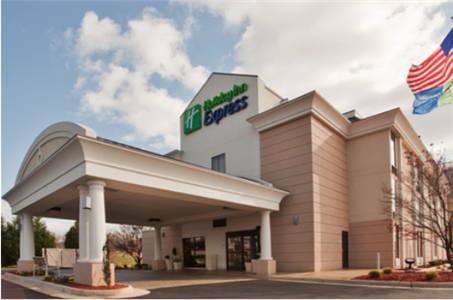 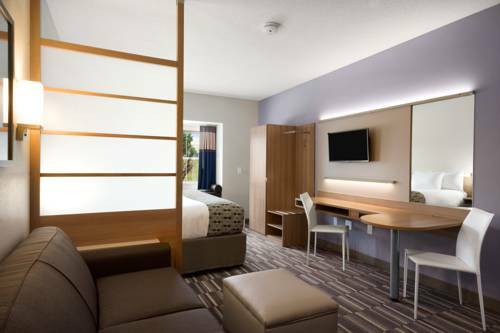 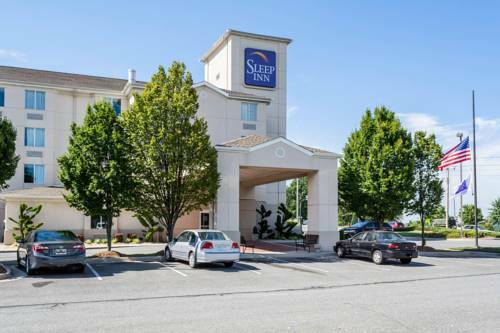 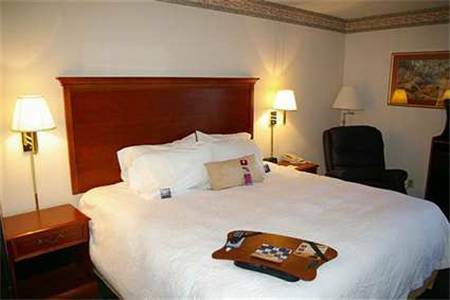 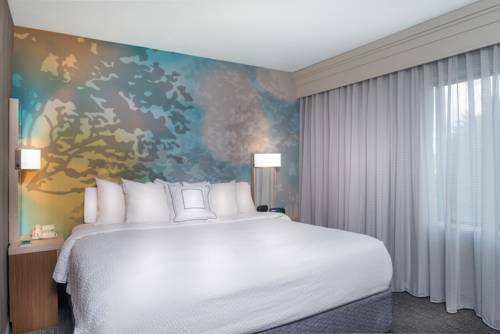 These are some other hotels near La Quinta Inn & Suites Lynchburg At Liberty Univ, Lynchburg. 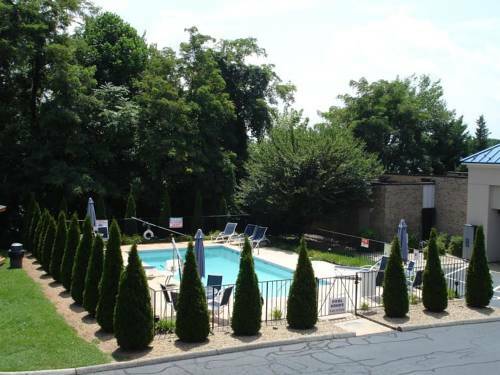 These outdoors activities are available near La Quinta Inn & Suites Lynchburg At Liberty Univ.